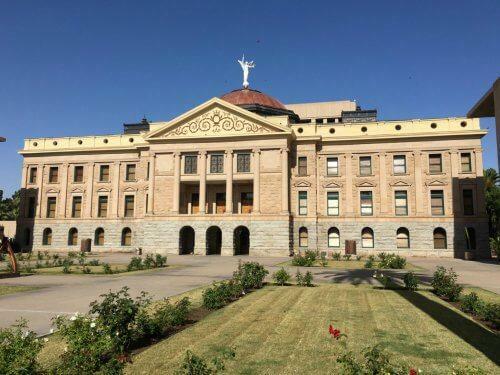 Governor Doug Ducey wants to give Arizona voters a chance to abolish a constitutional provision that gives immunity to state lawmakers under some circumstances. 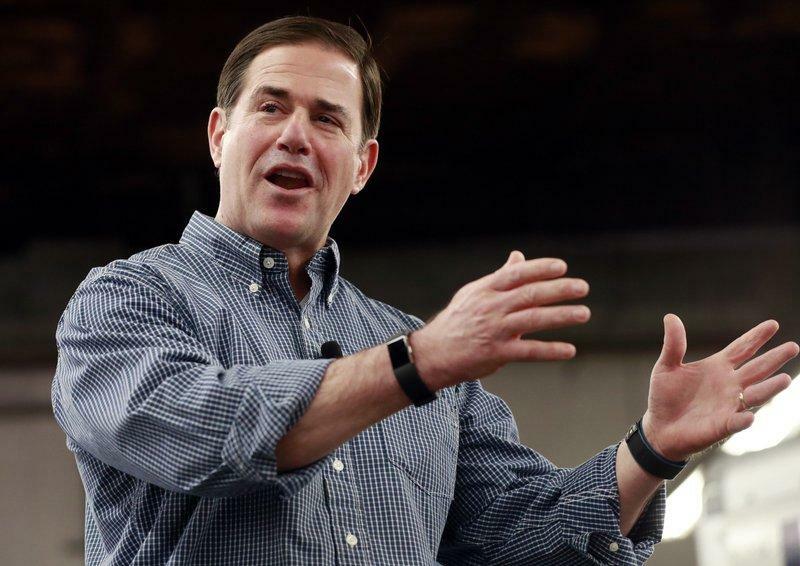 Arizona Governor Doug Ducey has signed an executive order calling on state troopers to cite lawmakers if they break the law. 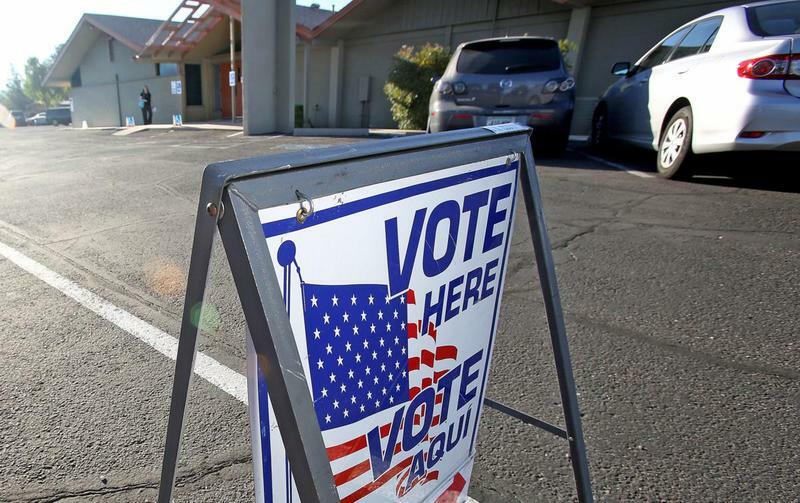 Another legal challenge has been filed to a 2016 law that bars groups in Arizona from collecting early mail-in ballots from voters and delivering them as part of get-out-the-vote efforts.  The outrage sparked by the sights, sounds and stories of children separated from parents at the U.S.-Mexico border underscores the outsized role immigration will play in the midterms in Arizona. Arizona Gov. 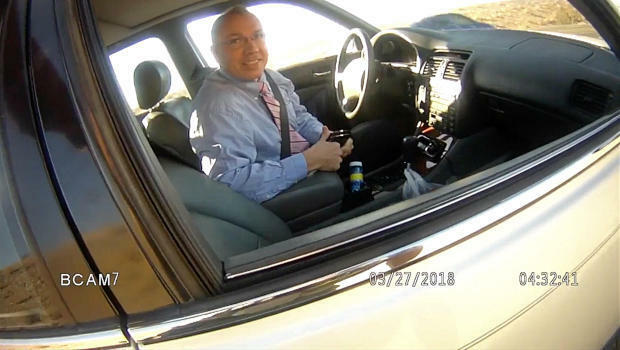 Doug Ducey on Wednesday took the final action of the state legislative session when he signed 55 new laws and vetoed seven others, including a measure that could have hiked drivers' insurance rates.